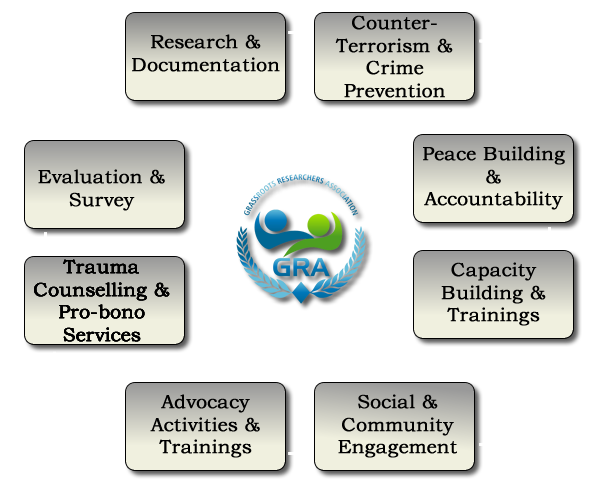 We provide needs assessments and evidence-based analysis on human rights, security and governance issues to highlight gaps for effective interventions. 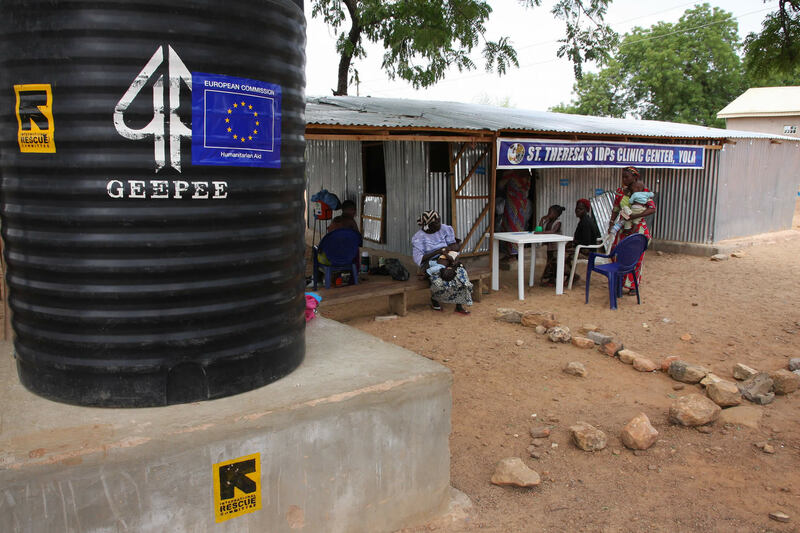 In-depth participatory grassroots research and data mapping in communities to understand grassroots challenges and perspectives on ongoing conflict situations across Nigeria and the Lake Chad Basin. We work with community leaders, religious scholars, developmental workers and government officials on counter-terrorism and crime prevention – from early warning to post-conflict resolution. Build sustainable social and community engagement practices that reduce youth vulnerability, radicalism, women’s empowerment and minority rights. Serve as an agent for rights advocacy and a resource center for access to victims of violence and abuse committed by both state and non-state actors in conflict zones. Working to develop local civil society groups as key stakeholders in peacebuilding and accountability initiatives to complement government efforts. Working with mental health care experts, lawyers and social workers as a reference point for victims of trauma and human rights violations. Building a competent pool of grassroots activists in collaborations with government and development agencies.